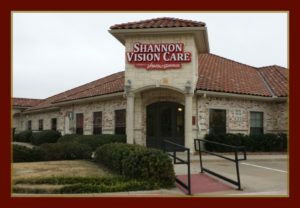 Shannon Vision Care offers comprehensive eye care services and in-demand lenses and frames to Allen and the surrounding communities. Click or call to connect, and access the quality of vision care you deserve. If you’re worried you have a visual defect or you simply need an updated lens prescription, our optometrist at Shannon Vision Care can provide you with the quality care you deserve. We combine extensive professional knowledge and modern technology to treat our patients. 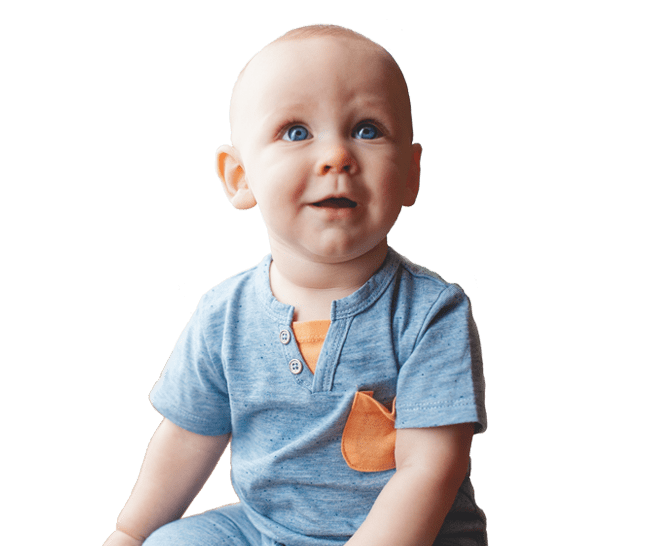 From diabetic eye disease to glaucoma, our eye care providers are skilled in identifying a wide variety of eye conditions and diseases, and employ advanced techniques during treatment. We hope our excellent service and individualized assistance make us your go-to eye care provider. Schedule an appointment with Shannon Vision Care today. After hours: n/a proceed to urgent care facilities.